Maria Eugênia, Carolina & Yasmin is using Smore newsletters to spread the word online. 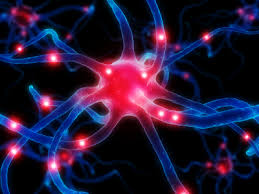 Why are they important to our body? 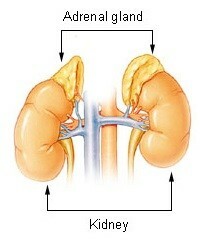 The energy you feel when you are scared is produced by endocrine system, that is consisted by glands. 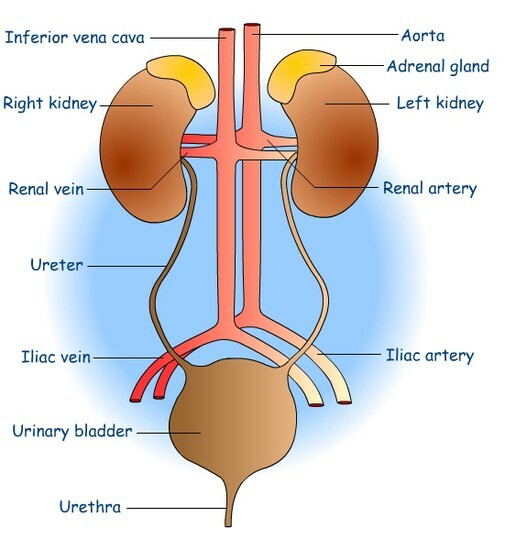 Glands are organs that sends chemical messeges, called hormones, to other parts of the body. 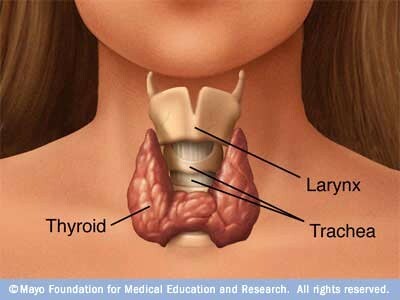 The thyroid gland is located in the neck region and controls the body's metabolism and how cells provide energy. 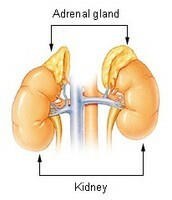 The adrenal gland is located above each kidney and they act when we get scared or in danger. 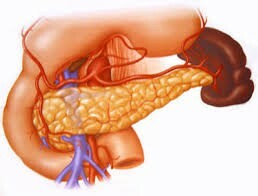 The pancreas, which is located in the abdomen, maintains blood sugar levels. Hormones mix into the blood and they are carried to where they are needed. There are many types of hormones, that act inside of a specific cell. 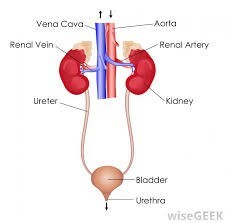 Is responsible for taking wastes from your body and keeping the body's water balance. 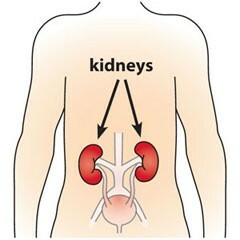 It is also responsible for taking wastes from the digestive system to the digestive tract.